Get out and about in the countryside this season with Alan Paine and win one of their beautiful new for A/W 2018 Combrook Blazers! Alan Paine fans are invited to take part in this very special giveaway. With its flattering and feminine silhouette and attractive floral lining, the Combrook Ladies Tweed Blazer forms an essential part of Alan Paine’s ladies collection. Available in a choice of stunning colourways* including juniper, gorse and heather, this blazer is perfect for apres shoot, a day at the point to point or even just being in town. The pure wool, water repellent outer is exquisitely trimmed with contrast colour pocket jets and collar to match the tweed over-check and this is repeated with contrast wool panels on the buttoned open cuffs and back vents. The Combrook is a stylish firm favourite amongst country ladies. 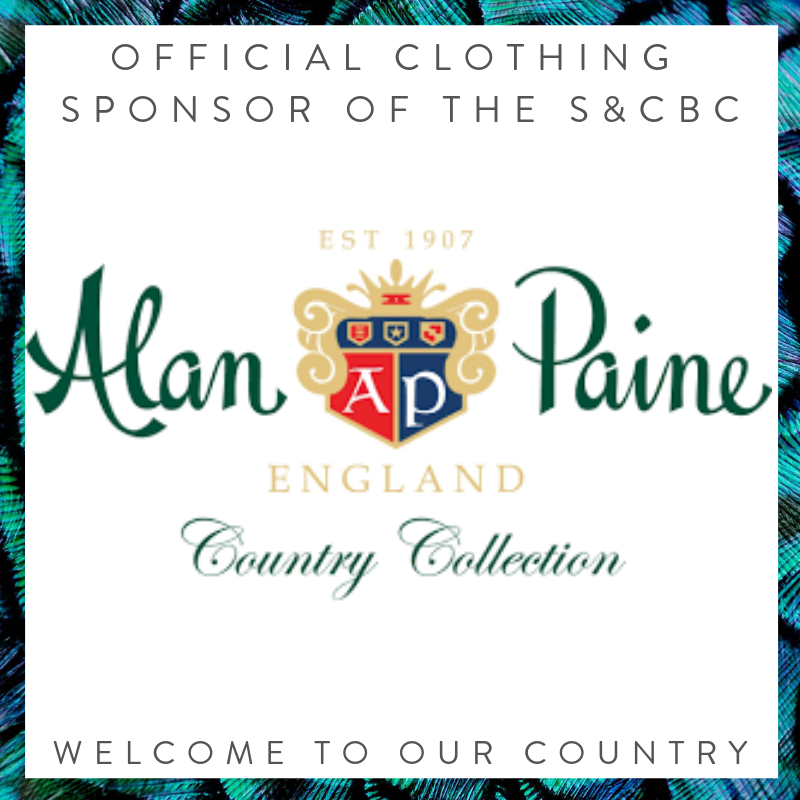 Take a photo of you in your Alan Paine clothing or accessories out and about in the countryside. The picture doesn't have to be perfect and you can be as imaginative as you like! Tag @AlanPaine and @ChelseaBunClub on Instagram. 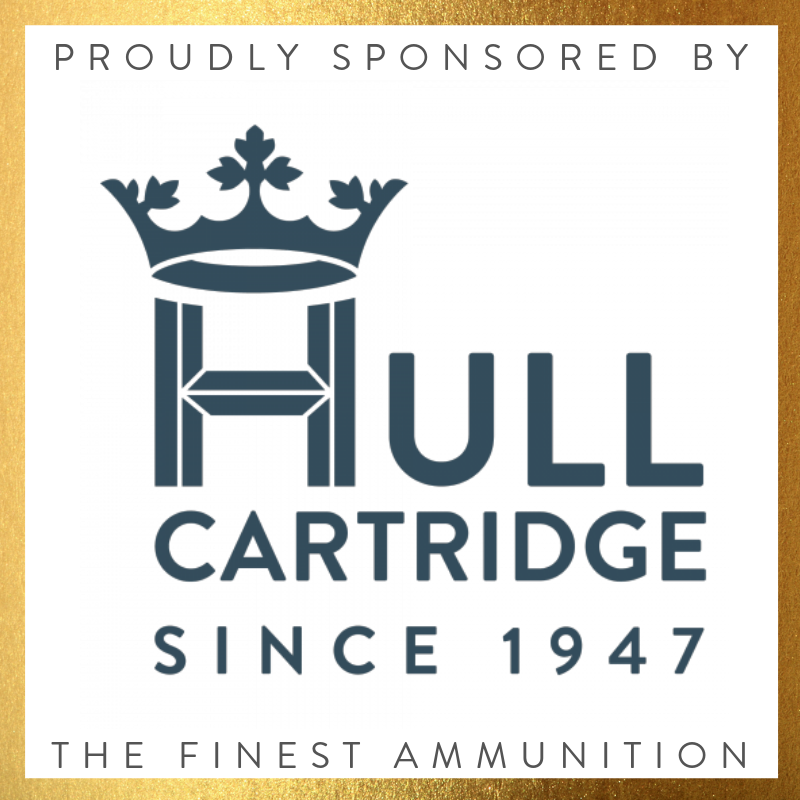 The winner will be announced on Monday 29th October 2018.